Bill Gates in 2018 is many things: billionaire philanthropist, respected tech pioneer, and Reddit darling. But it's easy to forget just how much the Microsoft founder has shaped modern technology. It turns out he made a series of predictions nearly 20 years ago that were eerily forward-thinking. Maybe he's a time traveler, or just absolutely brilliant, but you can decide that for yourself. These predictions come from his 1999 book, Business @ The Speed of Thought. 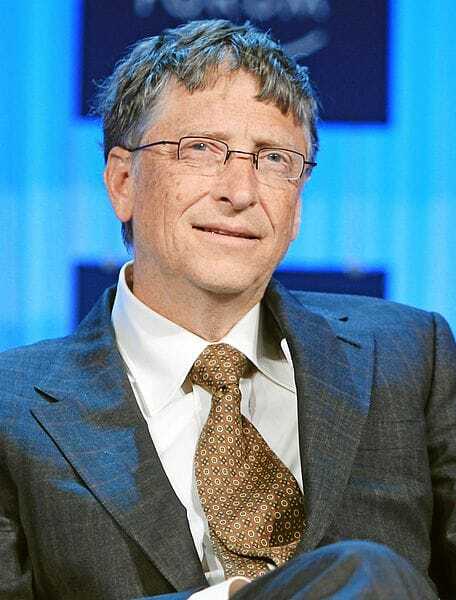 The book has a lot of information that's no longer relevant, but it also contains some insights into Gates' view of the future — insights that, as blogger Markus Kirjonen points out, were bang on. 1. "Automated price comparison services will be developed, allowing people to see prices across multiple websites." The internet of 1999 didn't allow these shopper-friendly tools, but apps and sites that compare everything from grocery prices to flights have been a mainstay for years now. 2. "People will carry around small devices that allow them to constantly stay in touch and do electronic business from wherever they are." This prediction is straight out of the dumbphone era, but now that smartphones exist, this prediction has totally come true. 3. "People will pay their bills, take care of their finances, and communicate with their doctors over the Internet." Does anyone not pay their bills online at this point? And services like WebMD have expanded into online chats to allow patients to communicate with real doctors. 4. "'Personal companions' will be developed. They will connect and sync all your devices in a smart way, whether they are at home or in the office." 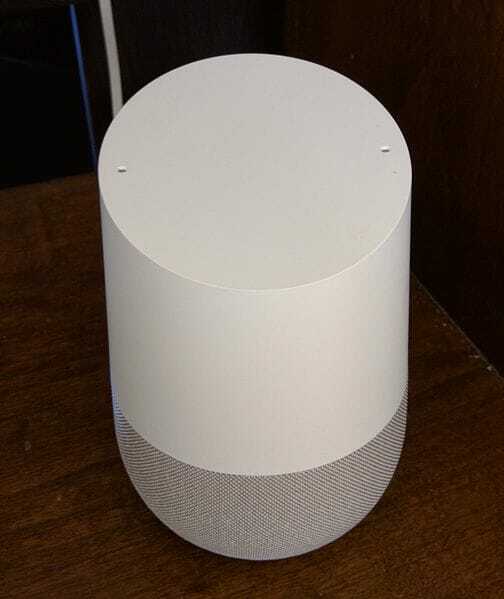 This took awhile to come to fruition, but Amazon Alexa, Google Home, and others have revolutionized our world. 5. "Constant video feeds of your house will become common, which inform you when somebody visits while you are not home." With the advent of dirt-cheap digital cameras and wifi connecting everything, it's pretty common to see people with constant security feeds of their home. 6. "Private websites for your friends and family will be common, allowing you to chat and plan for events." This sounds kinda like social media, where you log in to a website that gives you a unique, personalized experience. 7. "Software that knows when you’ve booked a trip and uses that information to suggest activities at the local destination." Google is all over this these days, sometimes to a creepy extent. Basically, online services know almost everything about us in 2018. 8. "While watching a sports competition on television, services will allow you to discuss what is going on live." Turning on the game in 2018 often involves firing up Twitter as well, as online engagement throughout the game has become a mainstay. 9. 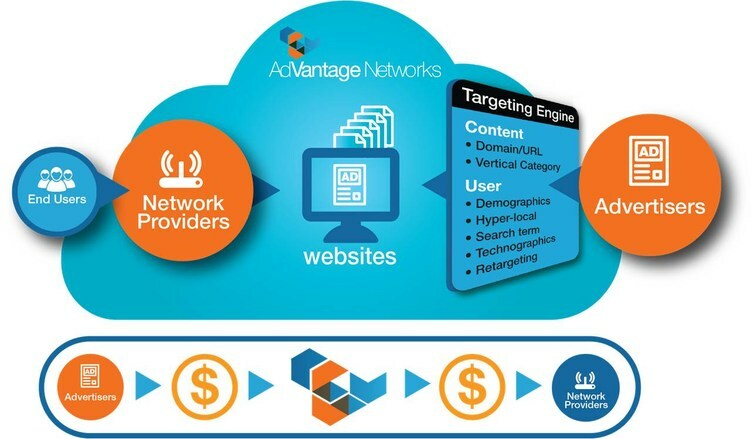 "Devices will have smart advertising. They will know your purchasing trends." Again, Google was a pioneer in this field. I bought socks online a week ago and have been seeing nothing but sock ads in Chrome ever since. 10. "Television broadcast will include links to relevant websites and content that complement what you are watching." This is a standby at this point. TV shows and sporting events constantly direct viewers to engage on social media or check out contests related to the programming. 11. "Residents of cities and countries will be able to have Internet-based discussions concerning issues that affect them, such as local politics." Town halls have given way to municipal websites that encourage people to email, rather than call or visit. Facebook groups have also provided this. 12. "Online communities will not be influenced by your location, but rather, your interest." Interests that used to occupy small niches have gone mainstream because, rather than forming a small local club, like-minded people from around the globe are able to connect through online communities. 13. "Project managers looking to put a team together will be able to go online, describe the project, and receive recommendations for available people who would fit their requirements." Services like LinkedIn provide job-seekers and employers with persistent information on candidates, rather than relying on physical resumes. 14. "Similarly, people looking for work will be able to find employment opportunities online by declaring their interest, needs, and specialized skills." For proof, ask yourself this: When was the last time you applied for a job without involving email, job sites, or online applications? 15. "Companies will be able to bid on jobs, whether they are looking for a construction project, a movie production, or an advertising campaign." Our "gig economy" means that many independent contractors are paid for specific jobs, rather than being hired on full-time.